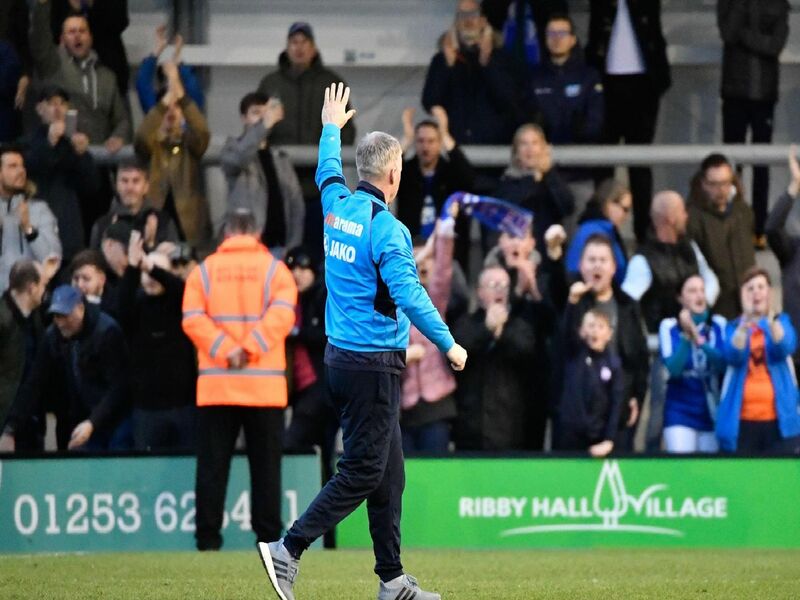 They might sit 12th in the table, but John Sheridan has turned Chesterfield into the best side in the National League over the past 15 games. The form table since Sheridan's arrival has the Spireites on top, thanks to goal difference. Their 30 points from his 15 matches in charge has only been matched by promotion hopefuls Salford City and Solihull Moors. Here are the moments that made Town the form side in the division. Will Evans scores twice in a 2-0 win over his former side Aldershot, in Sheridan's first game in charge. Shwan Jalal celebrates a richly deserved clean sheet after the 1-0 victory at high flying Fylde.